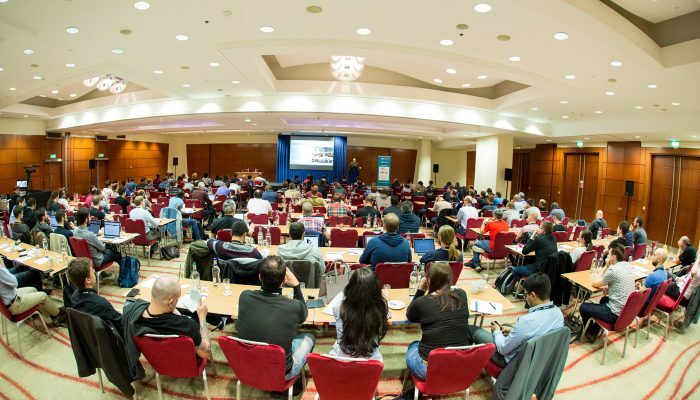 Take a look at the program and speakers of JAX DevOps from previous years. Interested in more information about JAX DevOps? Thank you to all the attendees & sponsors for a successful JAX DevOps! We are looking forward to welcoming you in the future! It was the first ever JAX DevOps! Thank you all for joining and making it a success. We are looking forward to have you with us in future events!